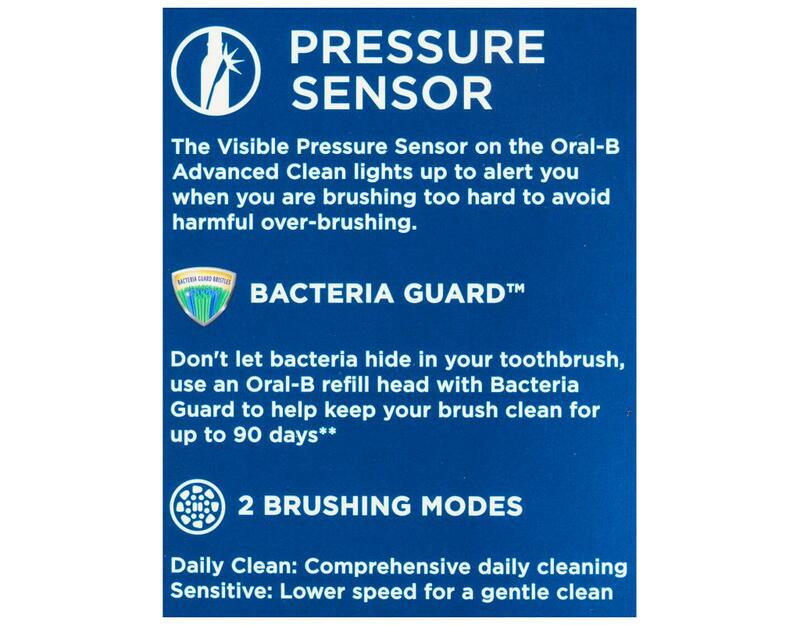 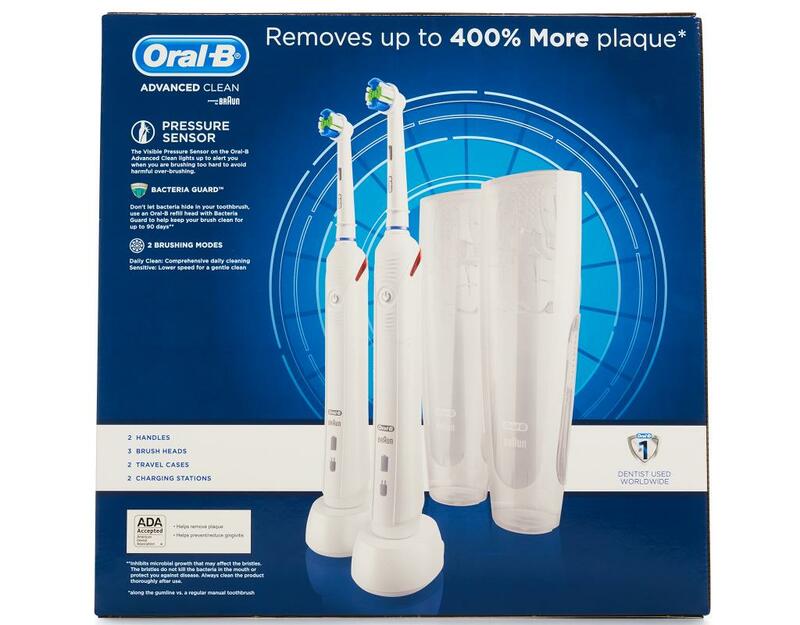 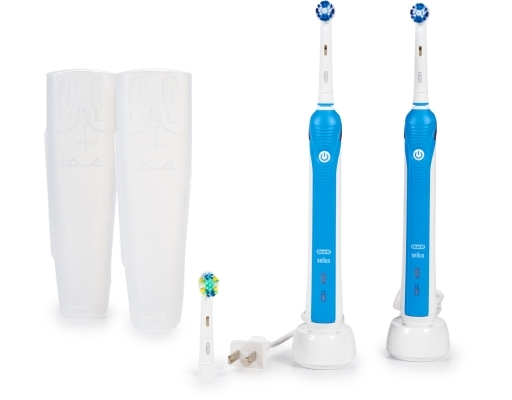 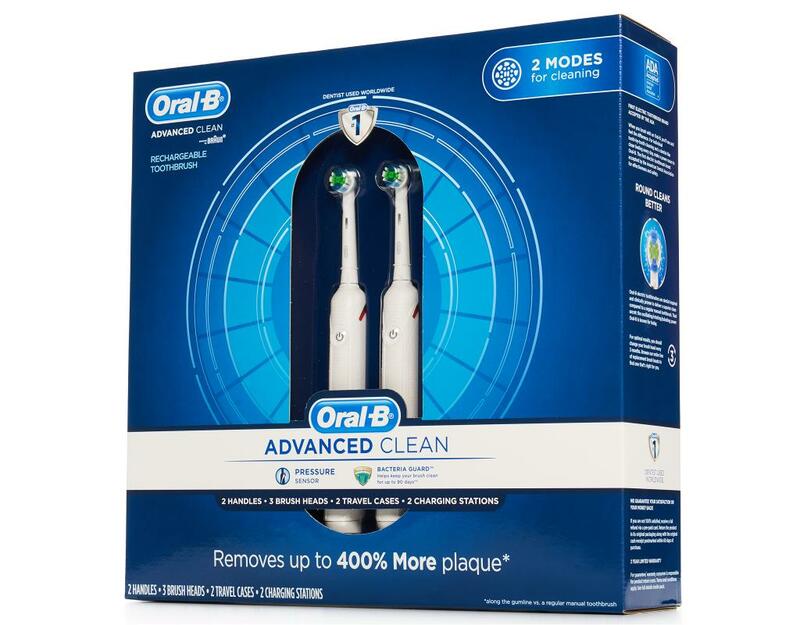 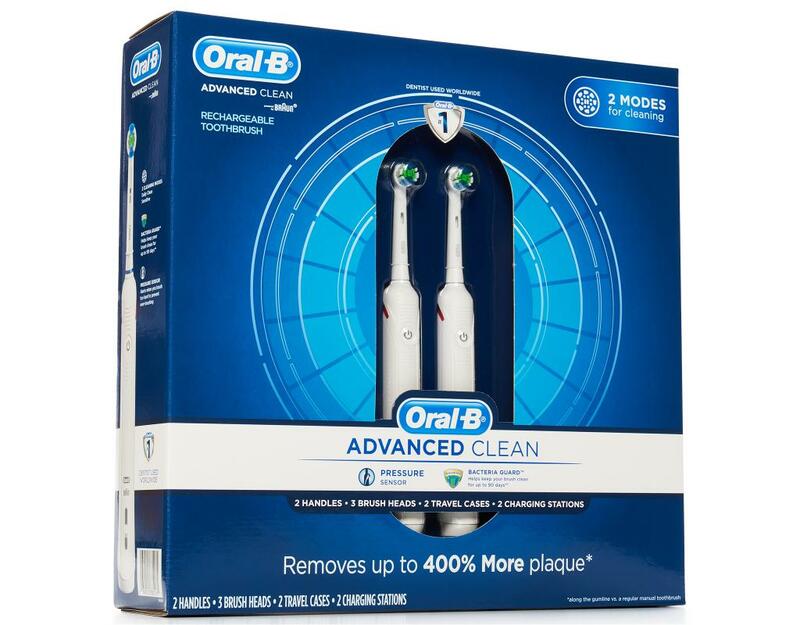 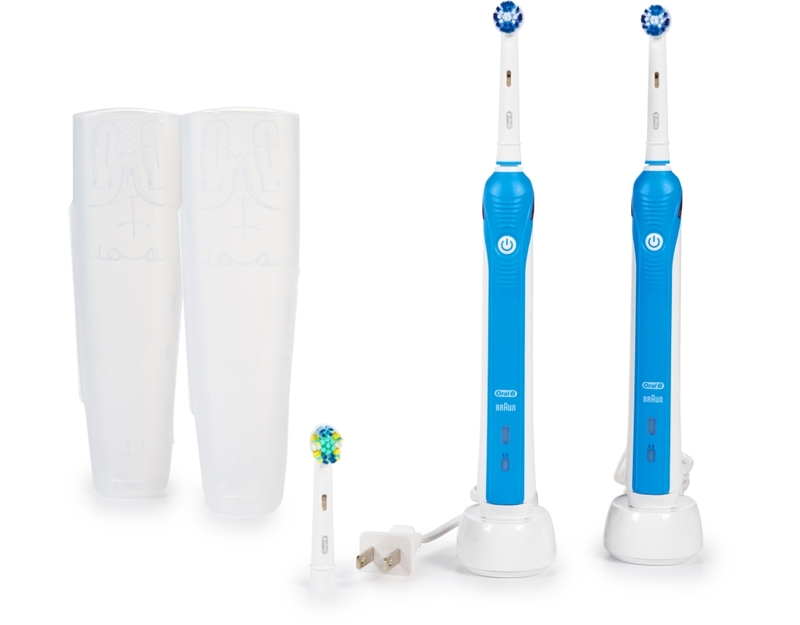 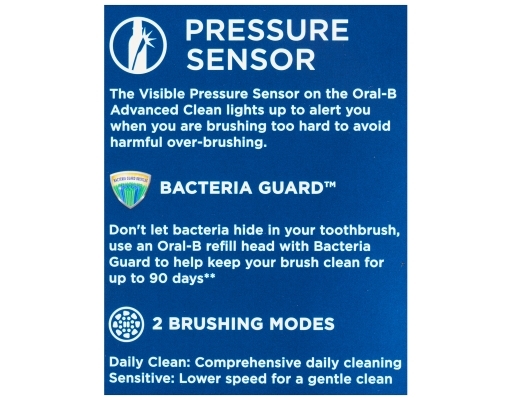 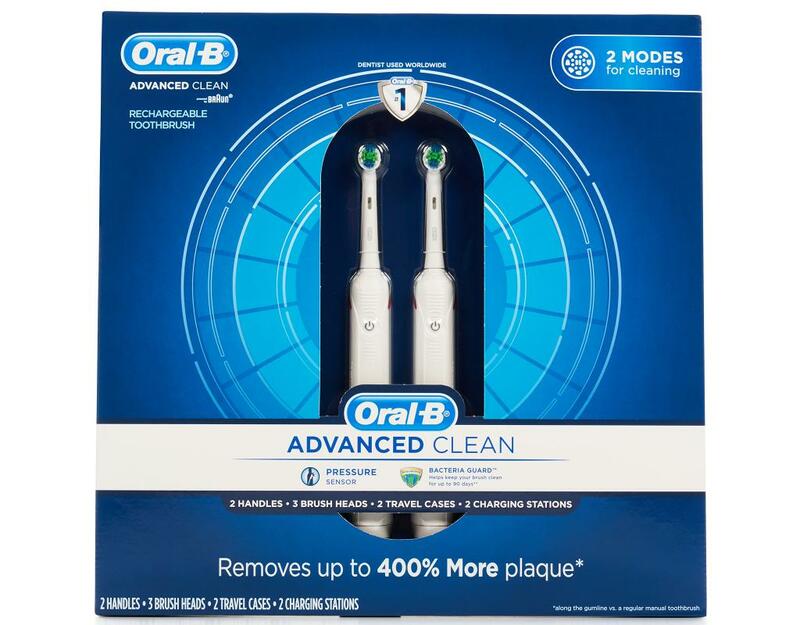 Discover the innovative technology, brought to you by Oral-B, a worldwide leader in toothbrushes. The Advanced Clean removes up to 400% more plaque along the gumline than a regular manual toothbrush with comprehensive cleaning. 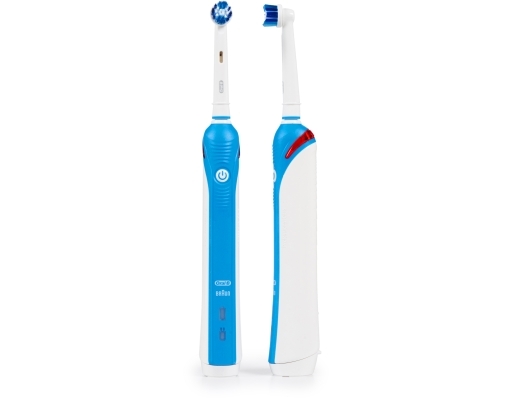 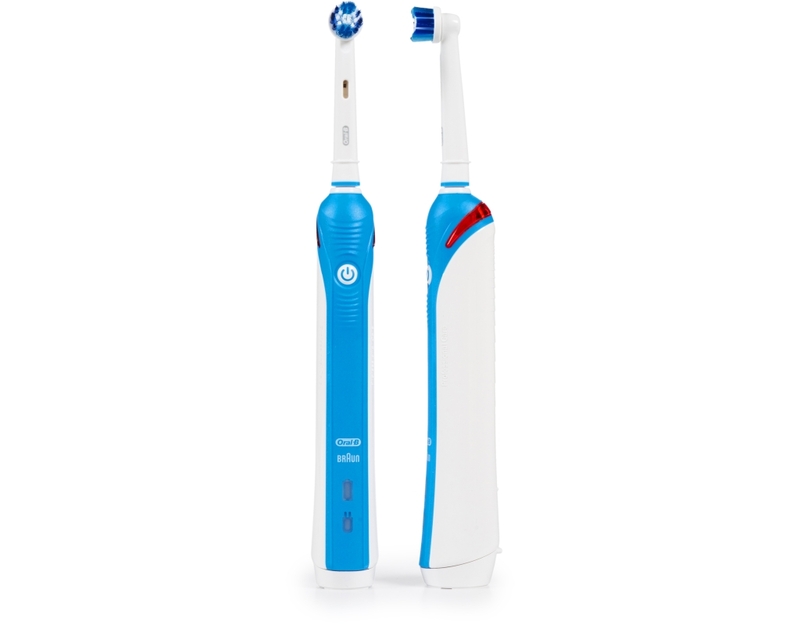 It oscillates, rotates, and pulsates the round head to break up and remove more plaque than a regular toothbrush.